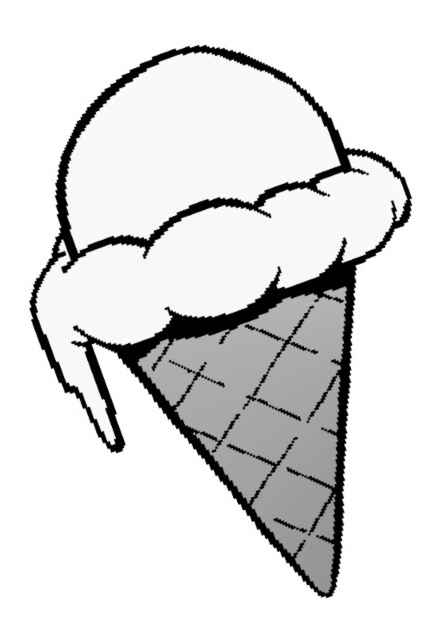 A few volunteers are still needed for the Children First Ice Cream Social on Sunday, May 16. Help is needed with set up from noon to 1:30 p.m. and clean up from 5-5:30 p.m. A couple more ice cream scooping slots are open from 4:30 -5 p.m. Also, Asset Champions are needed to help at the Children First table in one-hour shifts between 2:00 and 5:00 p.m.
Children First will have a walking unit in the Parktacular Parade on Sunday, June 19. This is a fun community activity. The commitment is approximately 90 minutes starting at 11:30 a.m. Walkers of all ages are invited!